Why perform data center consolidation. 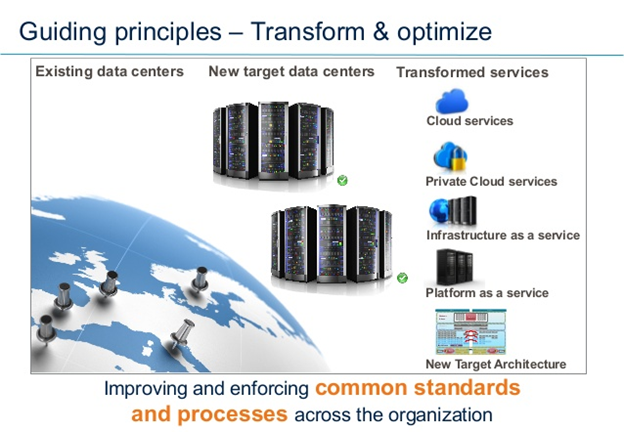 Steps to take to achieve data center consolidation. Create a detailed TCO analysis that builds into a strong business case for the consolidation project. Physically consolidating data centers can be best described as a controlled disaster that involves high risk and requires a minute-to-minute plan for execution. A data center consolidation initiative is a high-risk project that requires rigorous scoping and planning. Each facility being consolidated should be treated like an individual relocation project. Many IT professionals will only encounter a data center relocation once or twice in their professional lives. Tri-Paragon does it for a living and uses a repeatable blueprint. E. Embed the mitigation plans in the overall migration project plan to ensure they are acted upon as required. 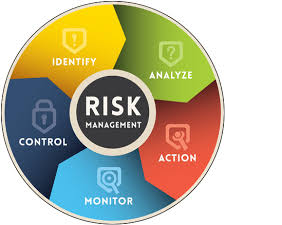 F. Review and update risks daily in each category (steps 2 to 5). Although a migration project risk management strategy adds additional project management effort, the dividends it pays are significant. According to Gartner research, the most common strategies are to combine multiple centers, ending up with two data centers to handle the full needs of the organization including their disaster recovery capabilities if feasible. Like any business, data centers need periodic pruning, re-organization and consolidation to optimise efficiency and provide the greatest value to the company. In so doing, IT teams need to develop a clear strategy for keeping data centre consolidation efforts on track. Using an agile approach to planning and executing a data center migration project provides incremental benefits as the project progresses. One of the most effective ways to prepare is to implement a DCIM for your existing data centers providing the details to facilitate detailed data center consolidation planning.